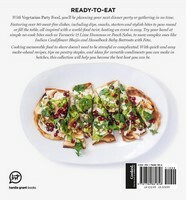 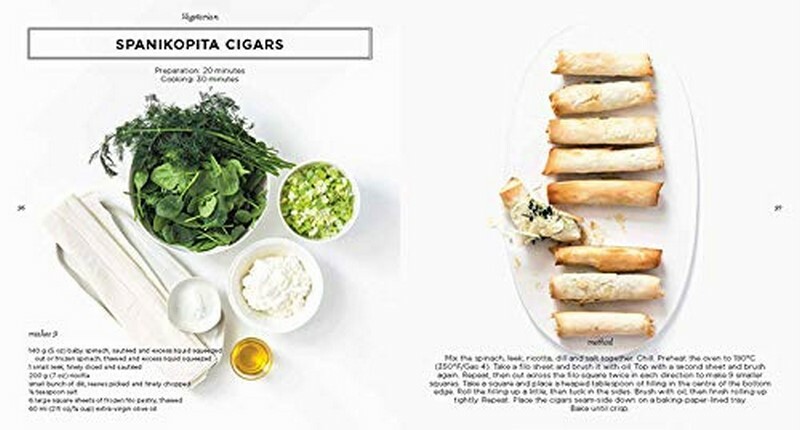 Vegetarian Party Food is a thoughtful collection of vegetarian and vegan bites perfect for any get-together. 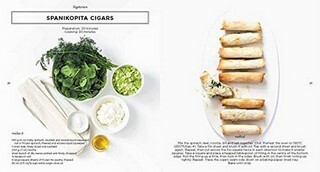 Mix and match the recipes to create the ultimate spread for gatherings and dinner parties. 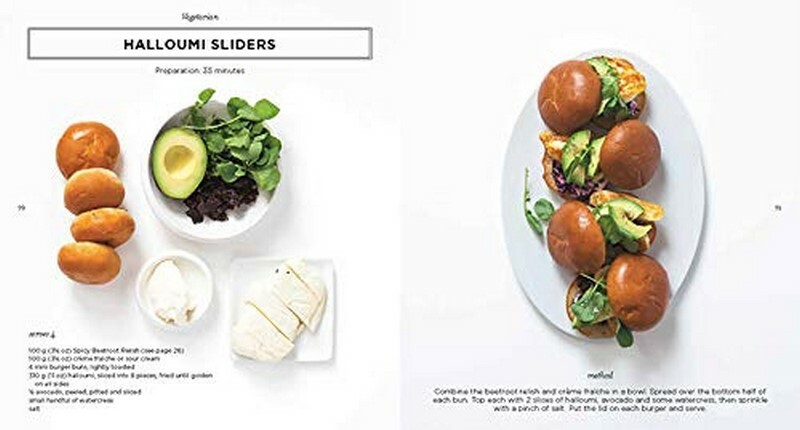 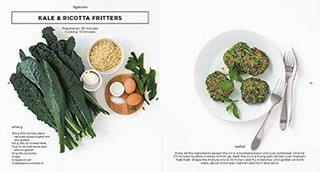 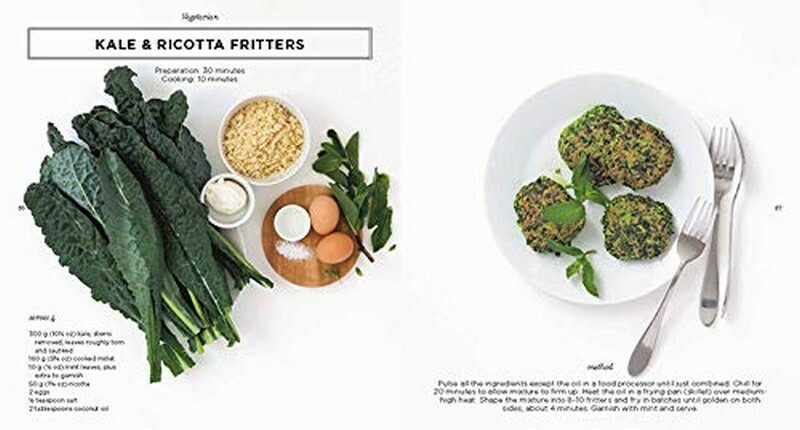 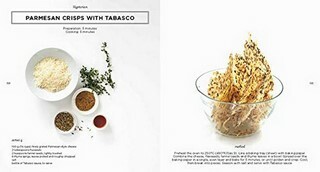 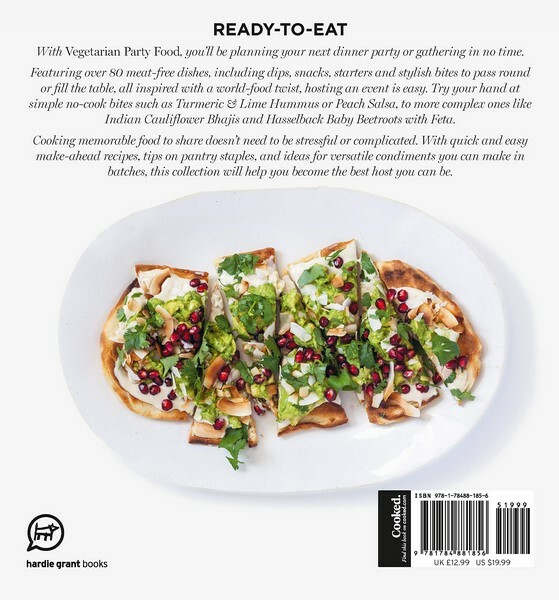 The book is divided into condiments, dips, vegetarian, and vegan chapters -- including everything from easy no-cook bites like Turmeric and Lime Hummus and Peach Salsa and Cheese Crostini to more complex ones like Indian Cauliflower Bhajis and Hasselback Baby Beetroots with Feta. 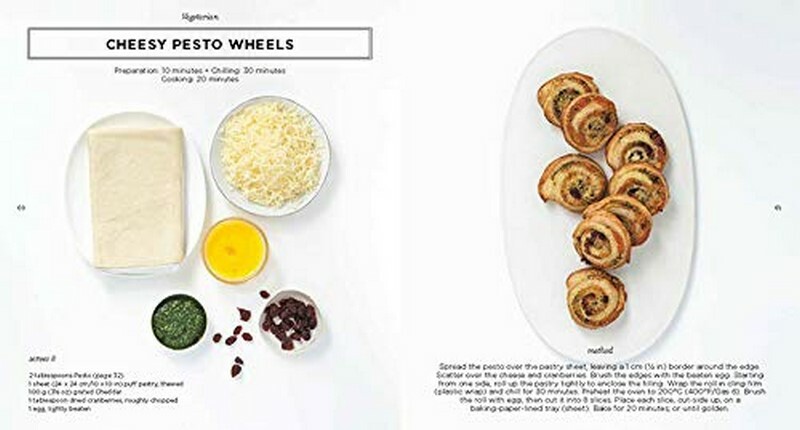 Put together the ultimate party spread and impress guests with Baked Black Sesame Camembert or Mini Vegetarian Gyros. 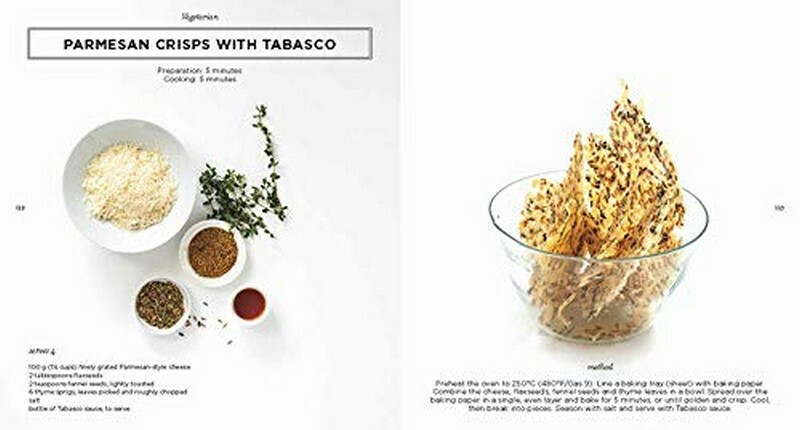 With quick and easy make-ahead recipes you can have on hand for impromptu gatherings and versatile condiments you can make it batches and use for various dishes, this collection will help you become best host you can be.